I came across of Room 18 several years ago when it made its entrance at Berjaya Timesquare. I never have any fondness with Room 18 as it gives me an impression of "expensive yet not tasty" food. However, Tropicana City Mall isn't offer much choices of restaurants so I decided to give it a try for Room 18. I was so hungry as I skipped my lunch to watch HoN Online Tournament and by the time we decided to take our dinner, it was already 8PM. As far as I read from the press here, Room 18 is one of the restaurants introduced by Tai Thong Group and offers variesties on Hong Kong and Chinese cuisine. There are outlets around the Klang Valley and use yellow as their corporate color. Basically the designs for all the outlets are more or less the same. I'm not if it is refillable but I have seen a waiter pouring drinks for the customers. If it is refillable, I would it is worth the price but if it's not, Chinese Tea shouldn't be your drink at all. 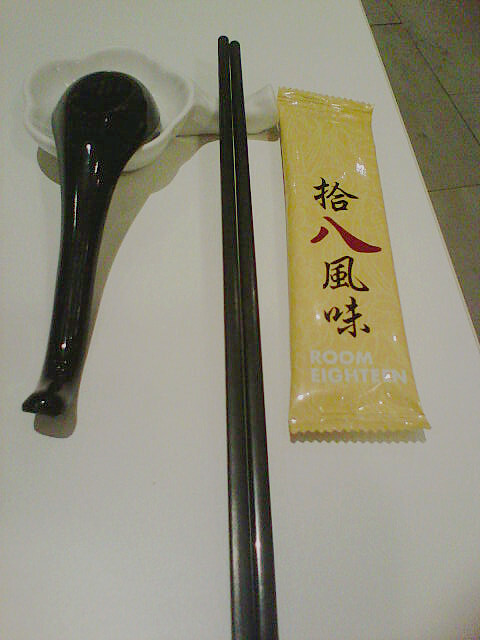 Chinese Tea and Yin Yong (coffee with tea). The Yin Yong doesn't worth RM 4.30 at all because it is around 200 ml. If you drink the Yin Yong from Tsim Tung before, it is 200 ml that priced at RM 3.50. The taste wasn't at it's normal standard too. 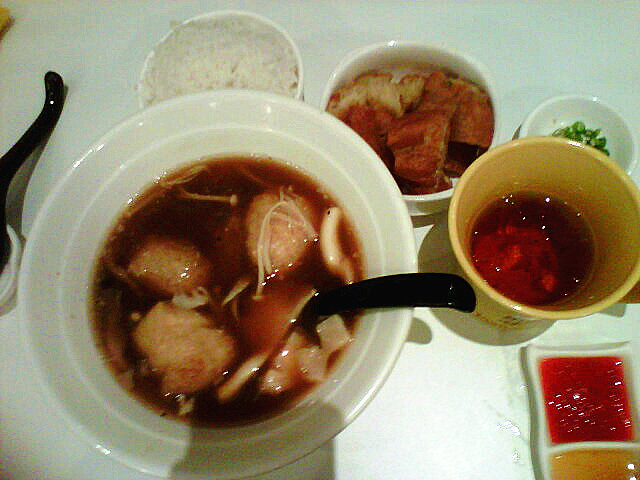 There were prawns, squids, small tofu, fish meat, century egg and "youtiao" (Chinese donut). 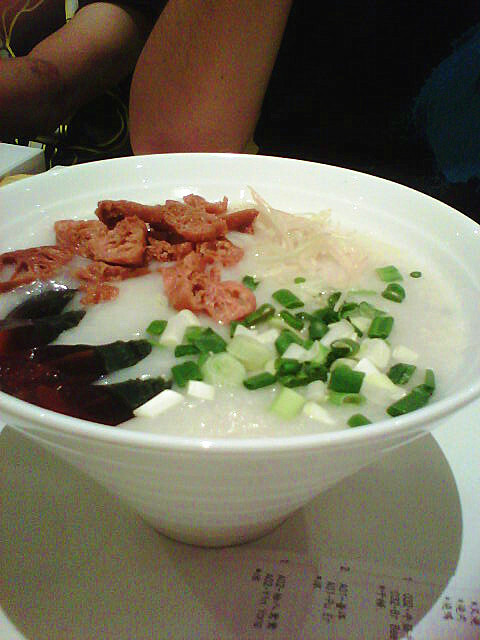 In fact, I love the amount of shredded ginger was placed on the porridge. Some of the porridges do not serve with shredded ginger. However, I do not like the prawns because I felt like I'm eating plastic. The squids and fish meat were somehow tasted a bit uncooked. Le bf said he forgot the price. The tenderness of the meat is not there. The sauce tasted a bit salty. I did not try this one so I got no comment. My friends and le bf said it was ok so I guess it tasted not bad. However, I do not think having such small serving can cost nearly RM 30. Hello? just one small piece of your meat cost RM 1 is it? I go buy these meat from food stall with better taste also not costing me that much lor. I cannot recall the price for this one but it is not cheap. My friend said it was a so-so taste kind of food. So it is a really bad idea to eat Bak Kut Teh at this place. But if you want to try something new, perhaps this can be your meal. My friend it was ok. So judging from my friend's expression and words, I presume the rating. One bun is equivalent to a 13-year-old girl's palm. So it wasn't a big nor a small bun. Good choice for breakfast though. 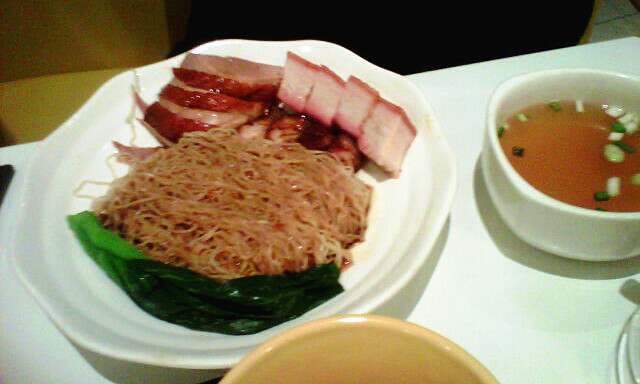 It is somehow tasted like the normal Wantan Mee added with Char Siew, roasted duck and roasted belly pork. I personally think RM 11.80 is too pricey because I find it to be too normal. I would definitely not go to have any meals in Room 18 again. See how I highlighted my words? It's a no for revisit. 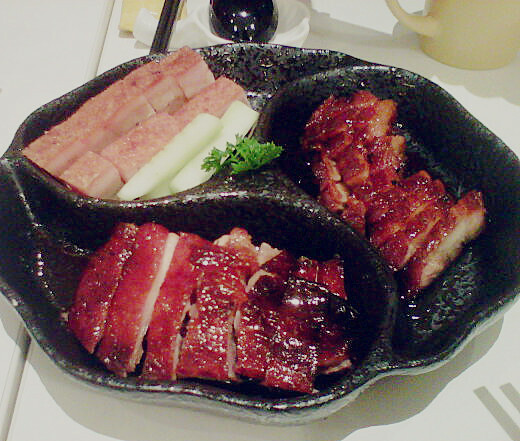 First, the food is not tasty, not even their famous Char Siew or roasted duck. Secondly, the food is so pricey! How could I want to eat food that is not worth at that expensive price again? Call me a scumbag because I can't force myself to eat low quality food. Thirdly, the food is served in small portion. 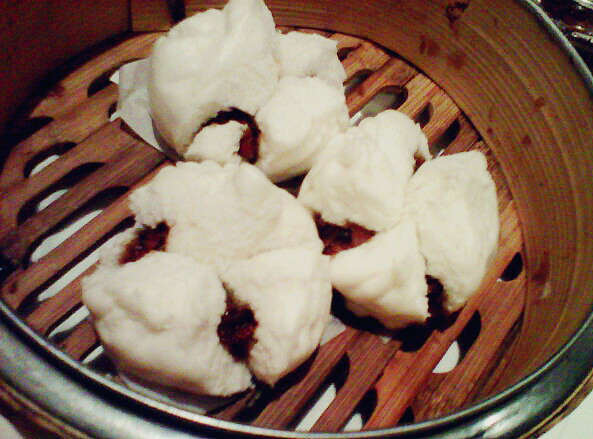 I have to say, Dragon-i and Canton-i serve better quality and the price makes the food worthwhile. 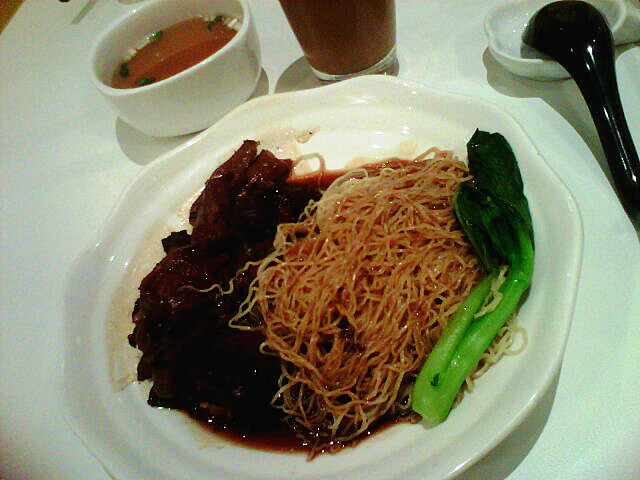 walao u order dam many dishes leh heheh, but too bad, the price is not reasonable with dry looking noodles. no leh. eat with frens. 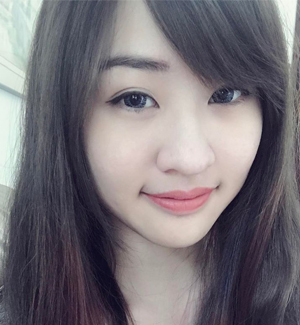 4 person eat ma. didn't even order drinks. 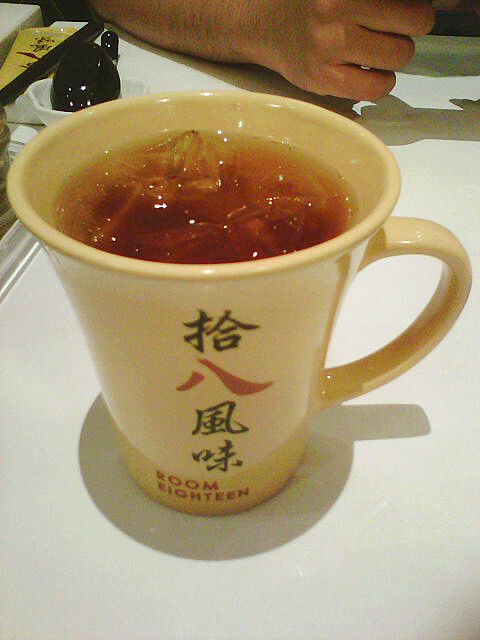 can kill me liao one chinese tea. It's not nice but it's expensive? How do they survive I wonder. Surprisingly, there were quite a lot of people went to the Tropicana city outlet. 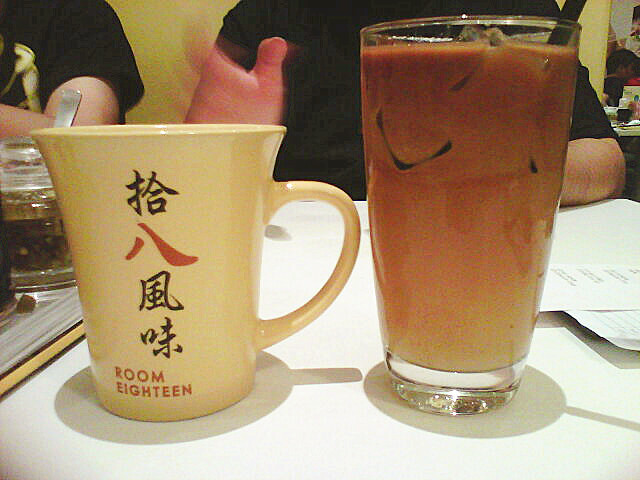 Oh yeah I stepped into Room 18 once and never ever go back again! Now your post confirmed my decision is correct! LOL!